Kernow Fires are suppliers of the Stuv 16/58-up in Cornwall. 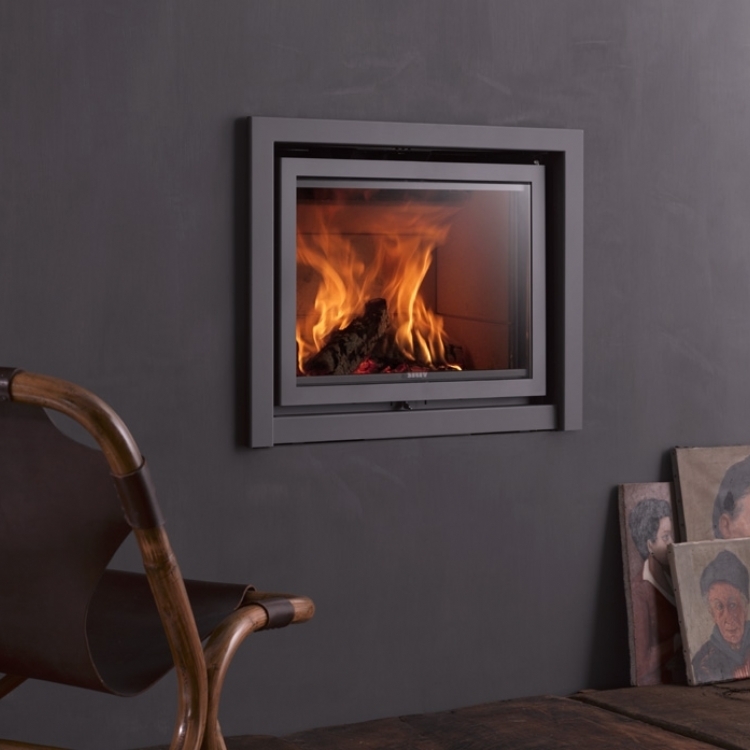 The Stuv 16-up is always a wonderful suprise thanks to the warmth and atmosphere it adds to a home. In a choice of three sizes the 16/58-up, the16/68-up or the 16/78-up. The magic is largely thanks to its clean lines and simple elegance. The glass door offers a fantastic view of the flames. 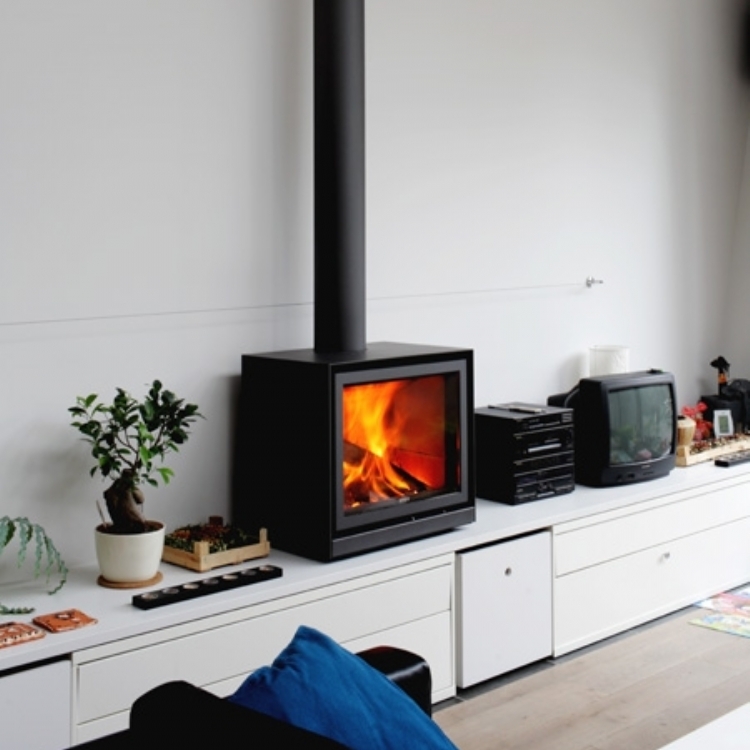 The visual effect of the suspended fireplace is the icing on the cake. 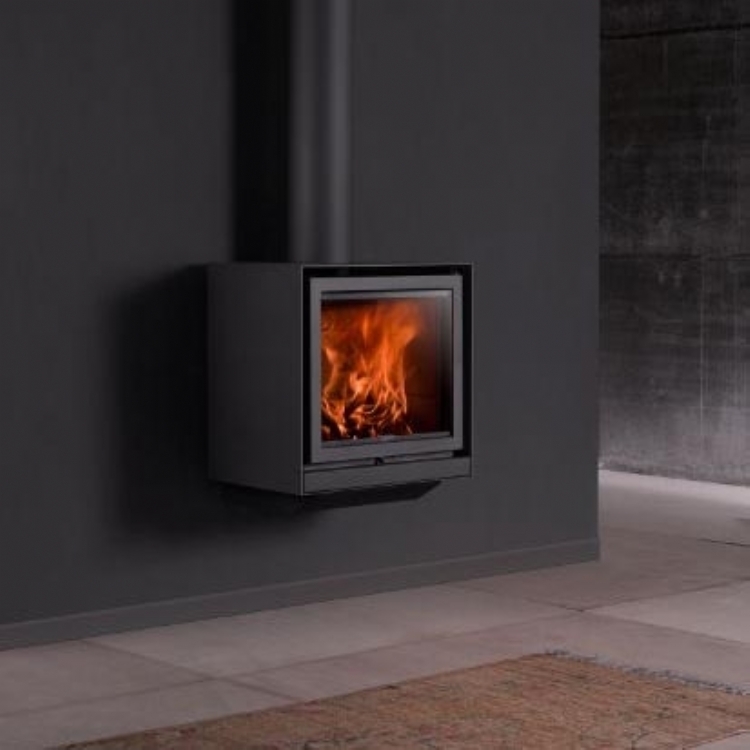 The Stuv 16-up finishes off this impressive display with its excellent performance, thanks to its system of recovering heat from the combustion gasses. The current Stuv 16 / 58 Up already meets the new emission regulations being introduced in 2022.